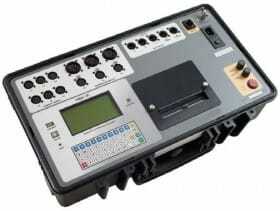 The CBT-7000 is Amperis’ fourth generation EHV circuit breaker analyzer. 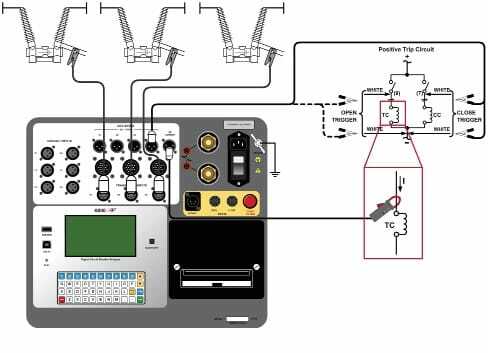 The CBT-7000 is available with 3 or 6 contact timing channels. 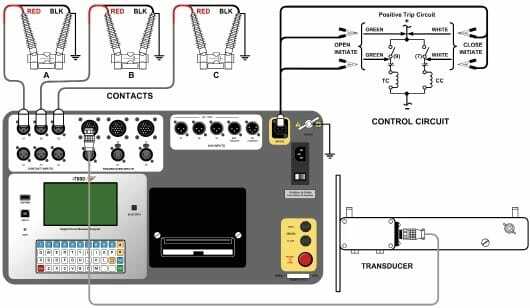 The CBT-7000 can fully analyze a circuit breaker’s performance by measuring the main contact and resistor contact time, stroke, velocity, over-travel, bounce back and contact wipes. 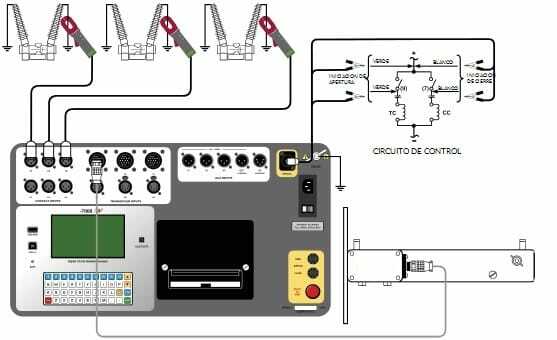 Both contact and motion analysis can be performed on all circuit breaker operations (OPEN, CLOSE, OPEN-CLOSE, CLOSEOPEN, and OPEN-CLOSE-OPEN). 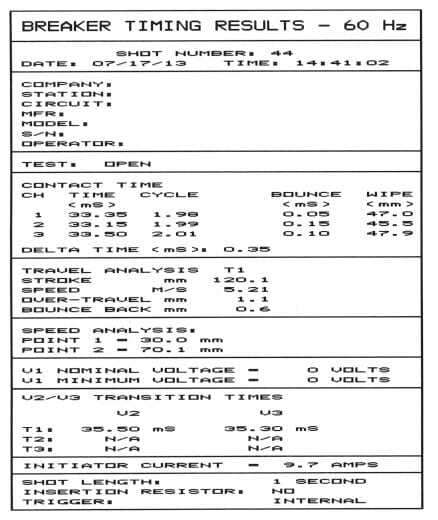 The CBT-7000’s timing window is selectable between 1 second, 10 seconds, and 20 seconds. 3 channels (9021-UC) or 6 channels (9100-UC). 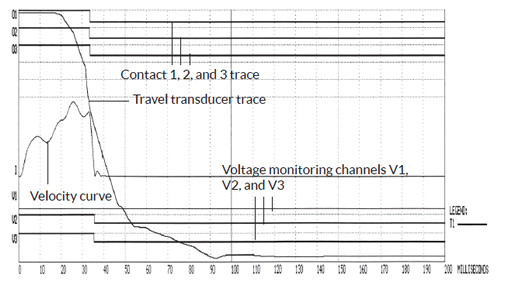 Channel can detect the main contact and resistor contact time.